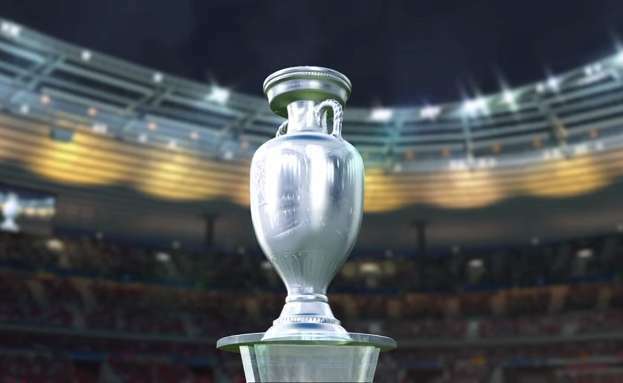 It's the UEFA EURO trophy restaured for PES 2019. I found it in PES 2018 hidden files. It replaces the default european trophy.